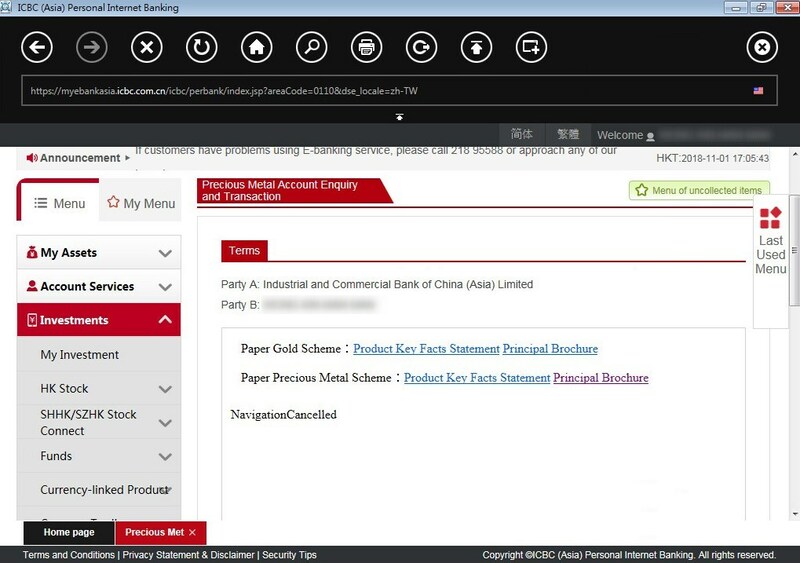 we navigate a web page with pdf frame under sitekiosk restriction user, but we cannot see the pdf content and show "navigationcancelled", please hep to solve the problem. Navigationcancelled does not seem to be a Sitekiosk error. However, have you enabled downloads within the configuration of sitekiosk?